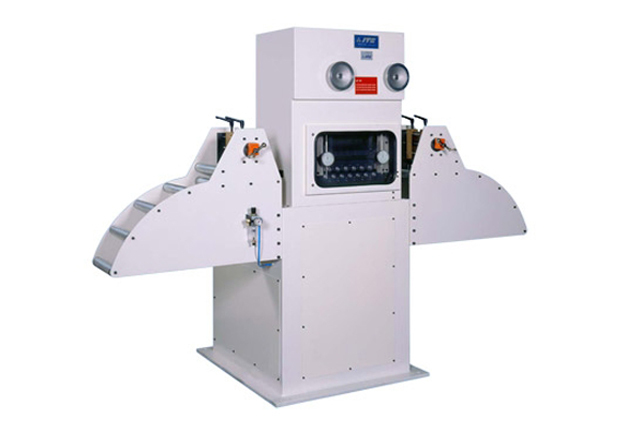 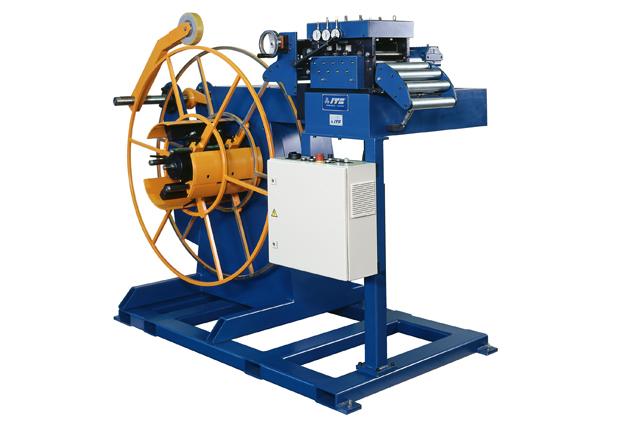 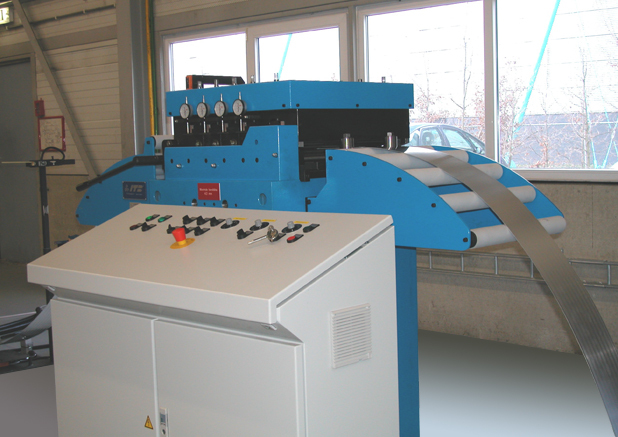 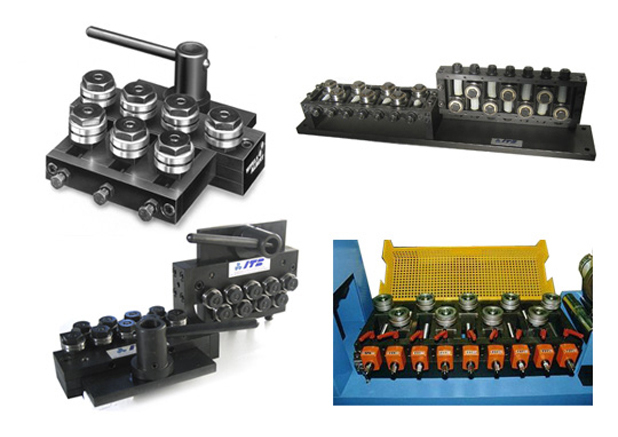 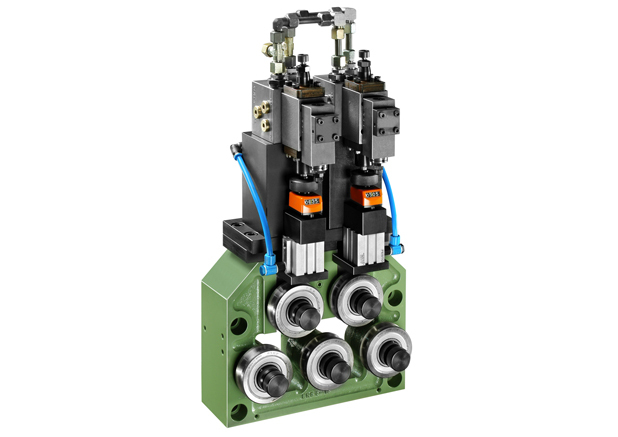 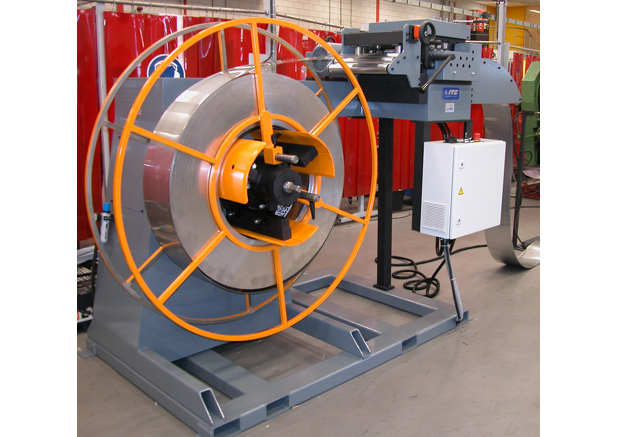 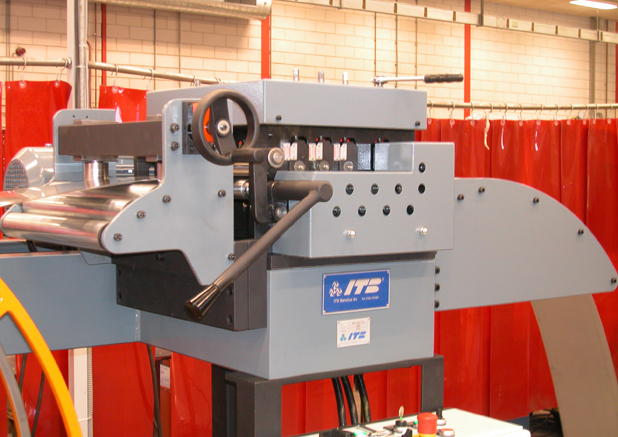 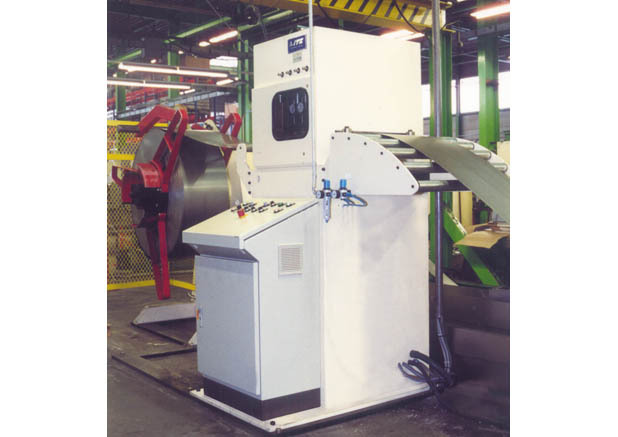 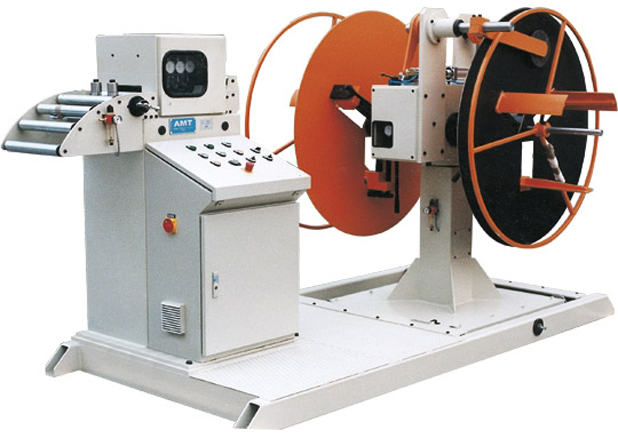 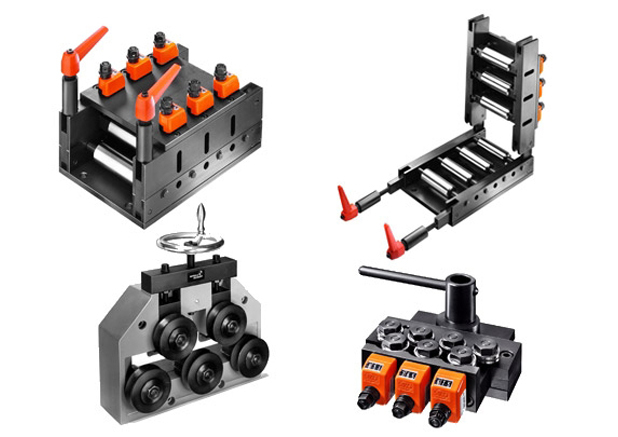 A complete line of straightening machines for the straightening of coil, strip, wire and eliminations of material tensions. 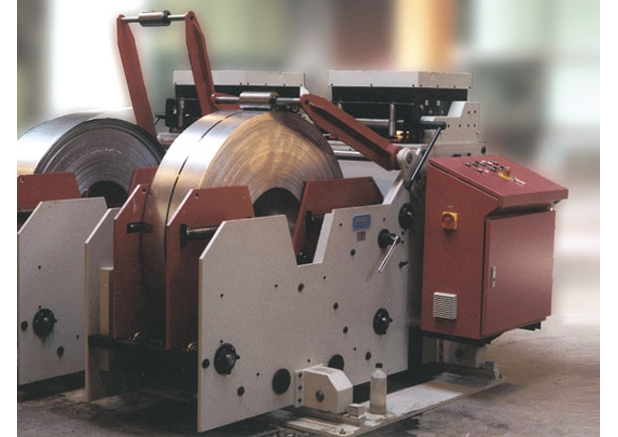 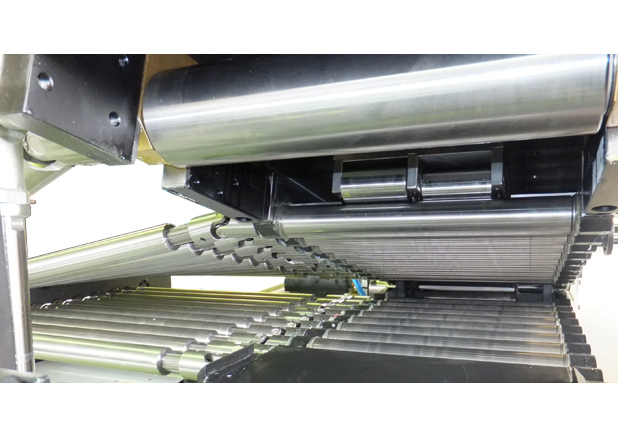 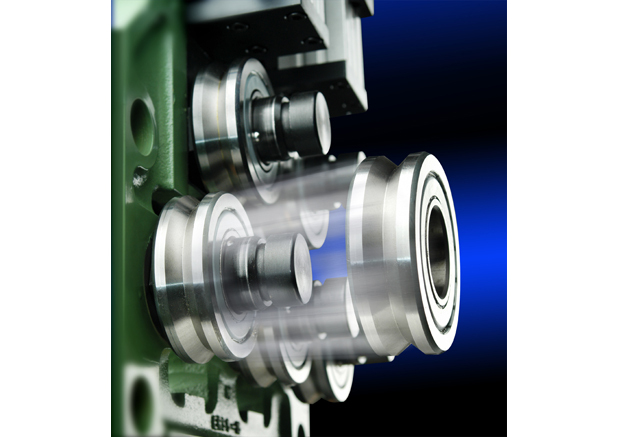 All rolls are made of high quality steel, surface hardened and grinded. 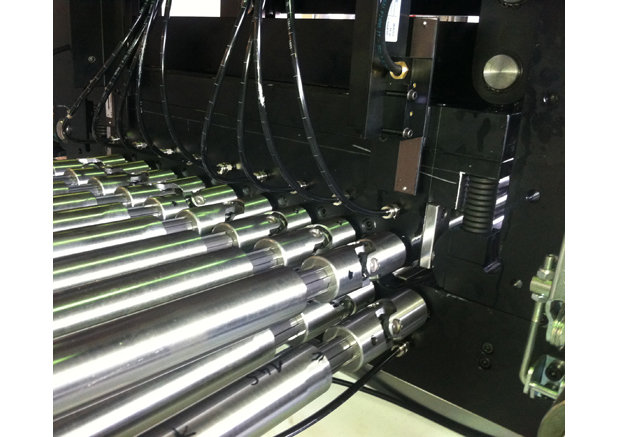 On request they can be chrome plated or have other surface treatments. 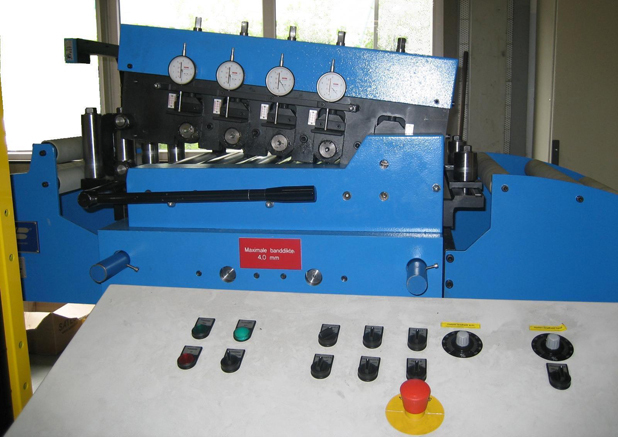 The machines can be provided with all modern drive systems.